On this date, the Earth was created by God, according to an Irish theologian, Archbishop of Armagh, James Ussher [or Usher] (1581-1656), in his Chronologies of the Old and New Testaments, which was first published 1650-1654. Ussher arrived at his conclusion by carefully counting the “begats” in the Bible. His contemporary, Sir John Lightfoot (1602-1675), Vice-Chancellor of Cambridge University, arrived at the same date through independent calculation and added the detail that the world began at 9:00 AM Greenwich Meridian Time (GMT), or midnight Garden-of-Eden time. 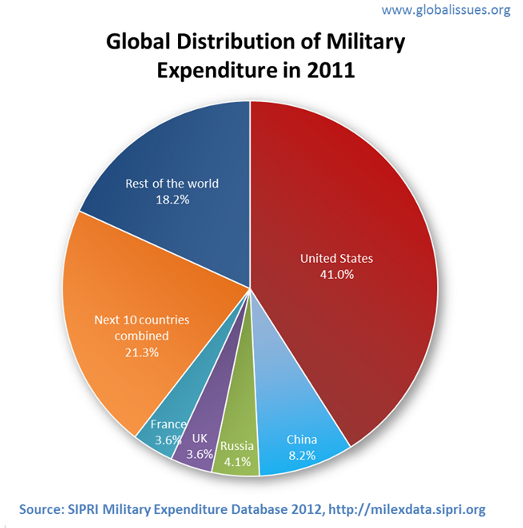 Needless to say, modern scientific research has discovered that the Earth is, in fact, much, much, older. 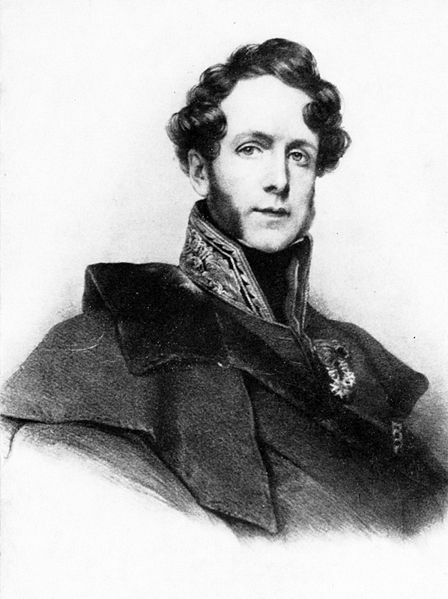 On this date, the French geologist and archaeologist Jacques Boucher de Crèvecœur de Perthes was born. 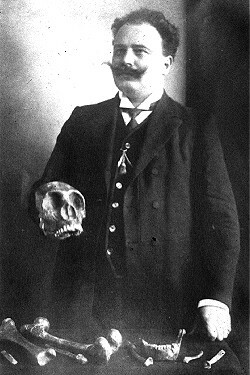 His discovery in 1846 of whole handaxes, tools, and fragments embedded in and scattered about the fossilized bones of extinct mammals in the Somme River valley showed that man existed at least as early as the ancient creatures. He announced his discovery in the first volume of a work he published in 1847, Antiquites Celtiques Et Antediluviennes (Celtic and pre-Flood Antiquities). The very title of his book showed that Boucher de Perthes at first regarded these implements and weapons as having belonged to men overwhelmed at the Deluge of Noah; but it was soon seen that they were something very different. Being found in terraces at great heights above the Somme River indicated that they must have been deposited there at a time when the river system of northern France was vastly different from anything known within the historic period. This would have required a series of great geological changes since the time when these implements were made, disproving the prevailing theologically-based idea that 4004 B.C. 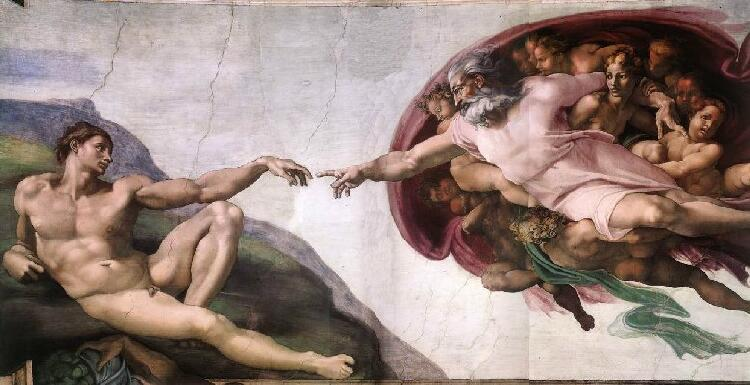 was the year of the creation of man. The type of handaxe discovered by Boucher de Perthes. Although Boucher de Perthes was the first to establish that Europe had been populated by early man in the Pleistocene or early Quaternary period, he himself was not able to pinpoint the precise period because the scientific frame of reference did not then exist. Today, the handaxes of the Somme River district are widely accepted to be at least 500,000 years old and thus the product of Neandertal populations, while some authorities think they may be as old as one million years and therefore associated with Homo erectus. On this date, the highly respected anthropologist, ecologist, science writer, and poet Loren Corey Eiseley was born. 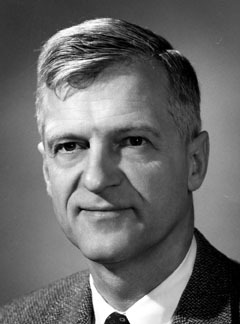 He published books of essays, biography, and general science in the 1950s, ’60s, and ’70s. Eiseley is best known for the poetic essay style called the “hidden essay”. He used this to explain complex scientific ideas, such as human evolution, to the general public. He is also known for his writings about humanity’s relationship with the natural world. These helped inspire the environmental movement. The door to the past is a strange door. It swings open and things pass through it, but they pass in one direction only. 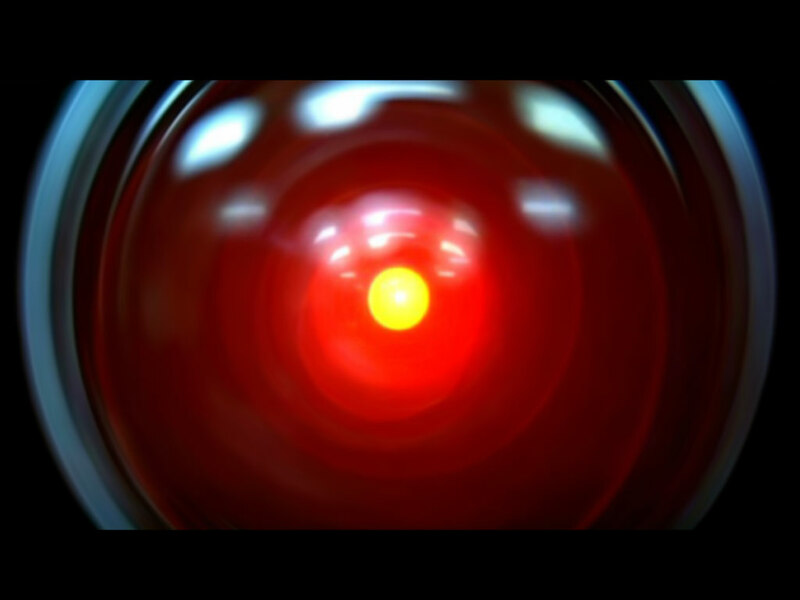 No man can return across that threshold, though he can look down still and see the green light waver in the water weeds. Eiseley’s book, Darwin’s Century (1958), focuses on the development of the theory of evolution and was awarded the Phi Beta Kappa Science prize in 1959. His other books include The Unexpected Universe (1969), The Night Country (1971), the memoir All The Strange Hours: The Excavation of a Life (1975), and Darwin and the Mysterious Mr. X: New Light on the Evolutionists (1979). When Loren Eiseley was 3 his father held him up to watch Halley’s Comet blaze across the sky and told his son to look for its return in 75 years. But Loren Eiseley did not live that long. 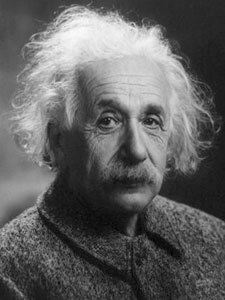 He died July 9, 1977, having used his brief seventy years to leave behind a heritage that continues to enrich the lives of all who come to know his work. On this date, an almost perfectly preserved Cro-Magnon male skeleton, about 34,000 years old, was discovered by Swiss-German antiquities dealer and historian Otto Hauser. He was a member of a party hunting fossils in the Combe-Capelle rockshelter, France. 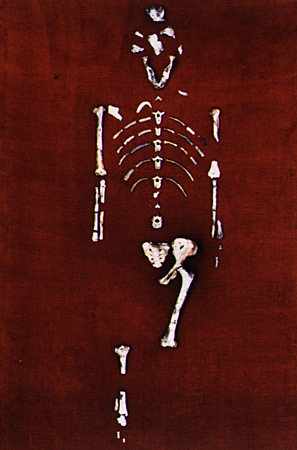 The following year, Hauser sold this and an earlier discovery of Neandertal skeletal remains from Le Moustier (1908) to the Berlin Völkerkunde-Museum. Most of the skeleton itself is believed to have been destroyed during WW II by allied bombing raids. The Cro-Magnons are the earliest known European examples of Homo sapiens, living between 35,000 and 10,000 years ago, whose skeletons were first discovered in March, 1868. They were anatomically identical to tall and muscular modern humans, but slightly more robust on average. Finely crafted stone and bone tools, shell and ivory jewelry, and polychrome paintings found on cave walls all testify to the cultural advancement of Cro-Magnon man. 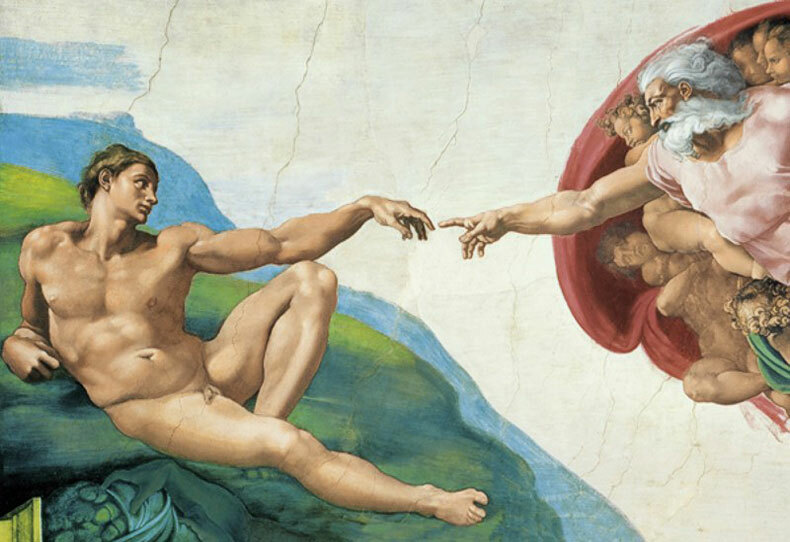 The Pope asserted, however, that Catholics must believe that the human soul was created immediately by God and that all humans have descended from an individual, Adam, who has transmitted original sin to all humankind. The skullcap of type specimen, Neandertal 1. On or about this date, quarry workmen in search of lime blasted out the entrance of the Feldhofer Cave in the Neander Valley near Düsseldorf, Germany. They found a skeleton, and guessed they had found the remains of a cave bear. Although they discarded many of the bones, they also set some of them aside, including the skullcap, for examination by a local schoolteacher and amateur naturalist, Johann Fuhlrott. When Fuhlrott looked at the long, narrow skullcap with prominent brow ridges, he realized its significance. Two weeks after the initial discovery, he returned to the quarry in hopes of finding the rest of the skeleton, but it was too late to retrieve any more bones. Fortunately, Fuhlrott had enough to identify the remains as those of an ancient human population, different from contemporary humans. This was the find that gave the species its name. 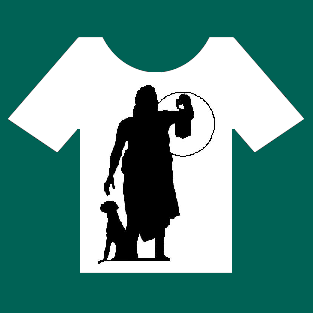 It marked the beginning of paleoanthropology and initiated the longest-standing debate in the discipline: the role of Neandertals in human evolutionary history. 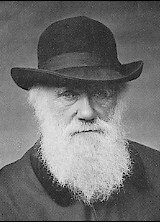 However, Fuhlrott’s view was not immediately accepted as it contradicted literal interpretations of the Bible and came before Charles Darwin’s On the Origin of Species was published. It took some years before the Neandertal man gained acceptance as a species of the genus Homo that inhabited Europe and parts of western Asia. Because the area where these Neandertal bones were found was landscaped after the limestone quarry closed without a scientific geological analysis, and there were no associated finds, the site has been considered undatable. It is now the location of a museum of Neandertal life. The museum has also recreated the man’s appearance in a full-body model holding a spear. However, the bones of over 400 Neandertals that have been found in different parts of Europe and the Middle East since (and even a few before) this discovery have permitted accurate dating. As a result, it is now known that the first proto-Neandertal traits appeared in Europe as early as 350,000 years ago, by 130,000 years ago full blown Neandertal characteristics had appeared, and by 50,000 years ago Neandertals had disappeared from Europe, although they continued in Asia until 30,000 years ago. On this date, Louis S(eymour) B(azett) Leakey, an archaeologist and anthropologist, was born in Kabete, Kenya, of English missionaries parents. 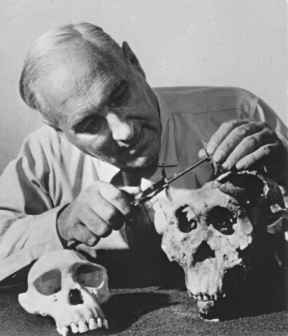 Leakey was largely responsible for convincing scientists that Africa, rather than Java or China, was the most significant area to search for evidence of human origins. A Christian evolutionary biologist, Leakey is remembered for saying, “Nothing I’ve ever found has contradicted the Bible. It’s people with their finite minds who misread the Bible” (quoted in chapter 3 of Virginia Morell, 1995, Ancestral Passions: The Leakey Family and the Quest for Humankind’s Beginnings). We know from the study of evolution that, again and again, various branches of animal stock have become over-specialized, and that over-specialization has led to their extinction. Present-day Homo sapiens is in many physical respects still very unspecialized− … But in one thing man, as we know him today, is over-specialized. His brain power is very over-specialized compared to the rest of his physical make-up, and it may well be that this over-specialization will lead, just as surely, to his extinction. 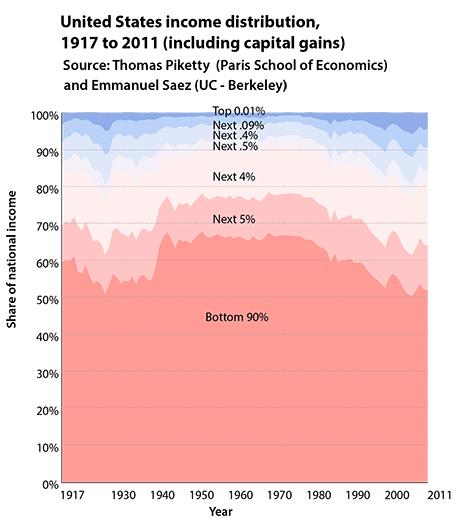 … if we are to control our future, we must first understand the past better. 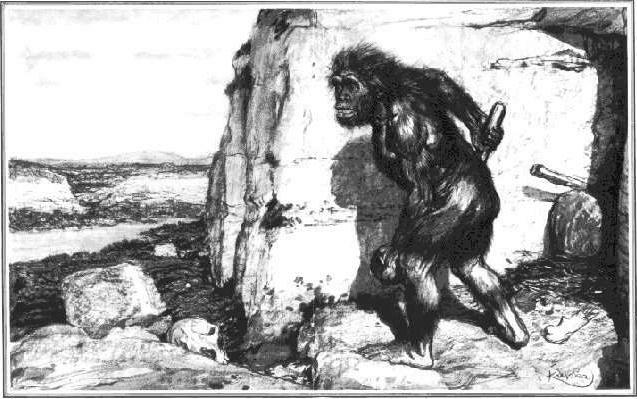 Marcellin Boule’s vision in 1909 of Stone Age Man. On this date, a nearly complete, buried skeleton of a Neandertal was discovered in a cave at La Chapelle-aux-Saints, France by two young clergymen, brothers Amédée and Jean Bouyssonie. 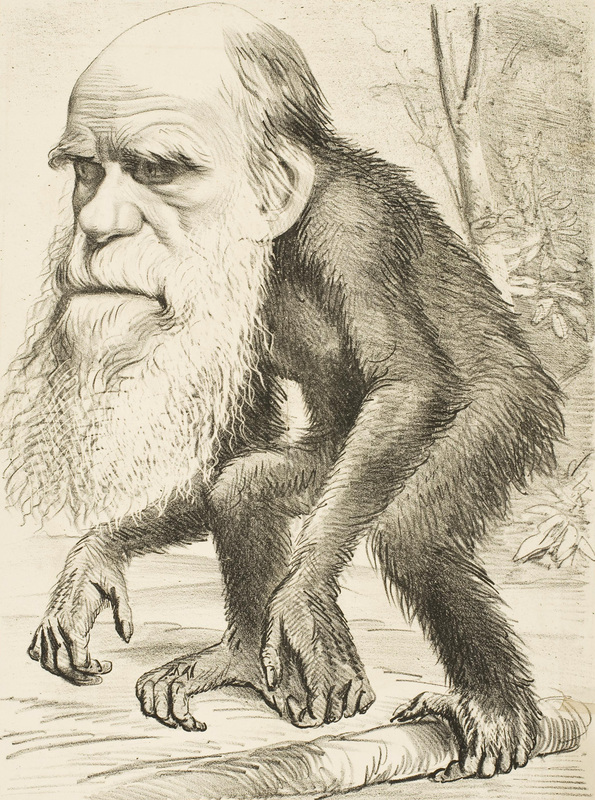 It was examined by Marcellin Boule who overlooked its arthritic condition and as a result, his published description, which characterized the Neandertal as a shuffling, bent-kneed, and hairy creature capable of “rudimentary intellectual abilities,” became stereotypical. 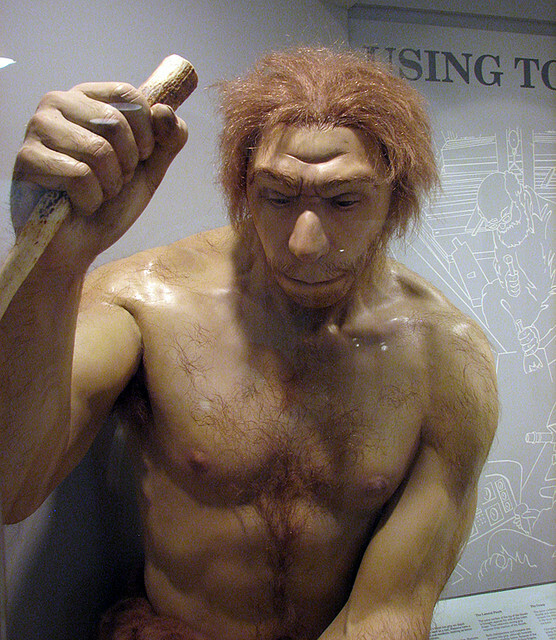 Sculpture of a Neandertal man from the Ancestors exhibit at the Maxwell Museum of Anthropology, University of New Mexico. 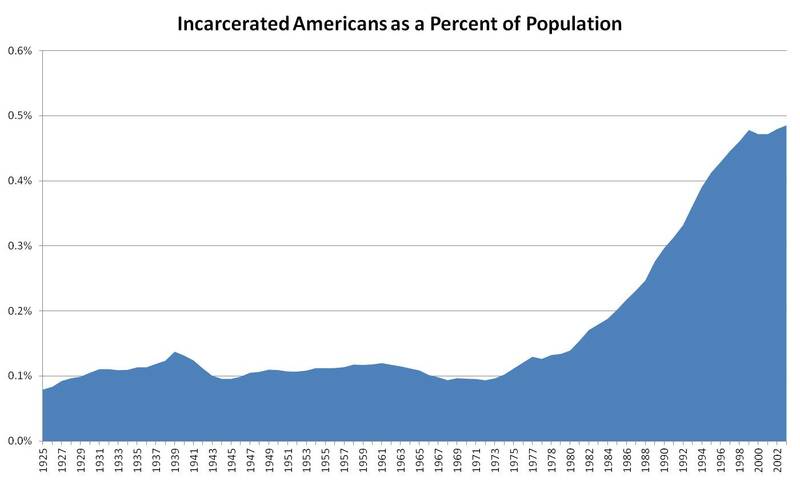 This mistake was corrected by research in the 1950s. 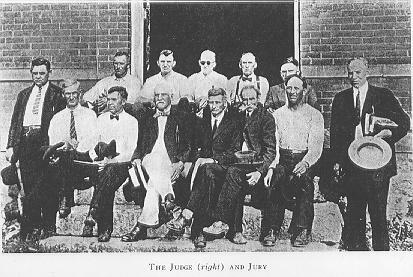 The judge (right) and jury. 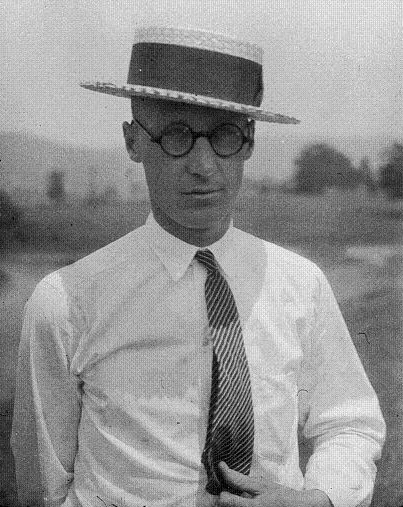 On this date, the defense in the Scopes Monkey Trial argued that the indictment of John Scopes should be thrown out for violating either the United States or Tennessee constitutions. 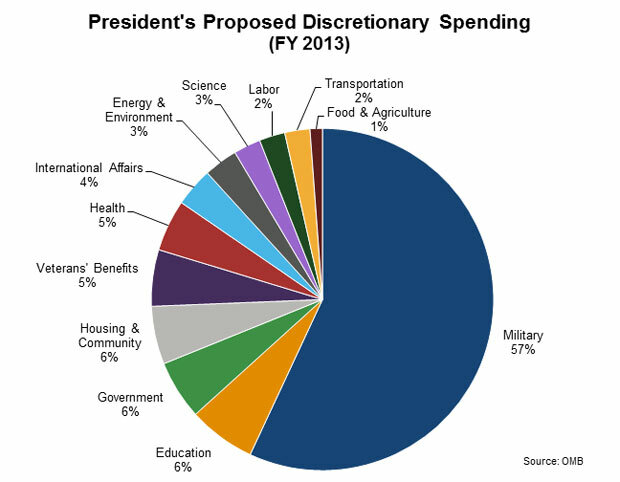 This was the heart of the defense strategy; the goal was not to obtain the acquittal of Scopes, but to have a higher court – preferably the U.S. Supreme Court – declare laws forbidding the teaching of evolution to be unconstitutional. As expected, Judge Raulston denied the defense motion. 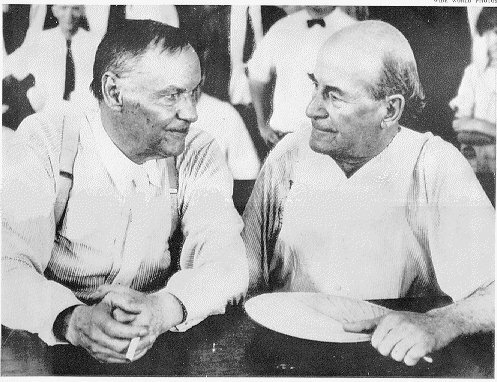 Clarence Darrow and William Jennings Bryan during the trial. 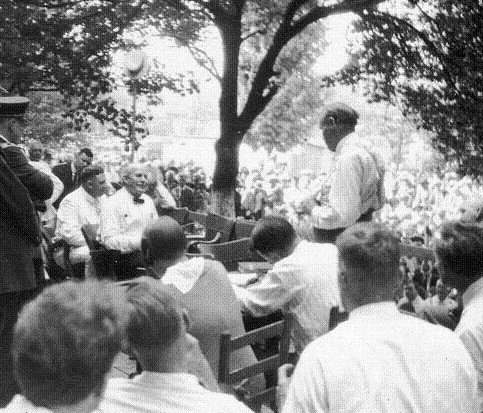 On this date, the famous Scopes Monkey Trial began in Dayton, Tennessee with jury selection in the Rhea County Court House. 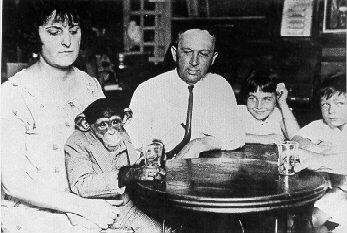 On 21 March 1925, Tennessee Governor Austin Peay had signed the Butler Act, making it illegal “to teach any theory that denies the story of divine creation as taught by the Bible and to teach instead that man was descended from a lower order of animals.” In May, the American Civil Liberties Union had announced that it was willing to offer its services to any teacher who challenged the constitutionality of the new Tennessee anti-evolution statute. 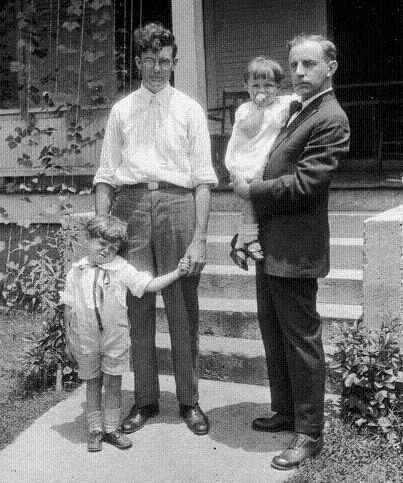 Clarence Darrow, known as one of the best lawyers of his era, led the defense while William Jennings Bryan, three-time Democratic candidate for President and a populist, led the prosecution. The stage was set for one of the most famous trials in American history. For many Americans, this event marked the beginning of a re-examination of long-held religious beliefs and a growing acceptance of evolution and its implications for the place of humans on the planet. 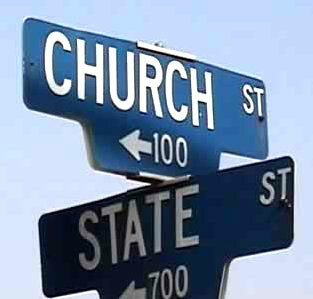 … that it shall be unlawful for any teacher in any of the Universities, Normals and all other public schools of the State which are supported in whole or in part by the public school funds of the State, to teach any theory that denies the story of the Divine Creation of man as taught in the Bible, and to teach instead that man has descended from a lower order of animals. As a reaction to this, the American Civil Liberties Union had offered to defend anyone who so dared to teach evolution in Tennessee. Some local business owners in Dayton thought that their town might be able to get some easy publicity if they were able to come up with someone who they could say violated the Butler Act. Scopes had volunteered, and ultimately he was charged with teaching evolution to a high school class. 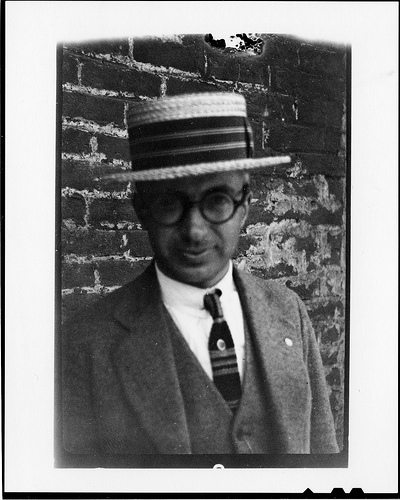 On this date, George Rappalyea, a 31-year-old transplanted New Yorker and local coal company manager, arrived at Fred Robinson’s drugstore in Dayton, Tennessee with a copy of a paper containing an American Civil Liberties Union announcement that it was willing to offer its services to anyone challenging the new Tennessee anti-evolution statute. Rappalyea, a modernist Methodist with contempt for the new law, argued to other town leaders that a trial would be a way of putting Dayton on the map. 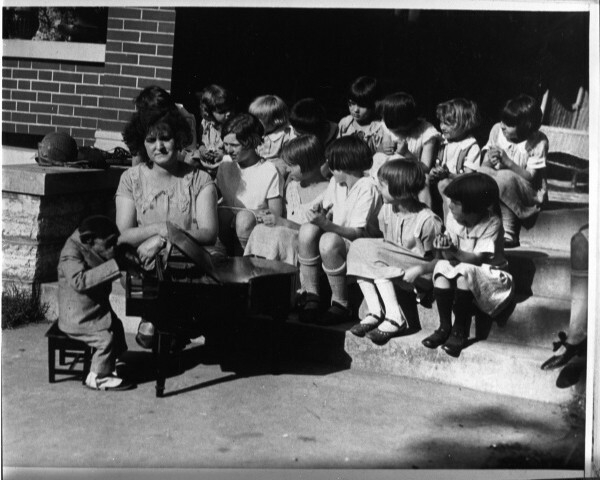 Listening to Rappalyea, the others – including School Superintendent Walter White – became convinced that publicity generated by a controversial trial might help their town, whose population had fallen from 3,000 in the 1890’s to 1,800 in 1925. Thus, the “Robinson’s drugstore conspiracy” to put Dayton, Tennessee on the map was put into motion.